Cargo Insurance covers loss and/or damage during the movement of cargo in international or domestic trade. Goods may be transported by sea, air or land. Policies and coverage have special conditions which apply for each mode of transport that may not affect the others. Below we’ll discuss Air Shipping and the special risks that are encountered there that may not be present via Ground or Sea. Air Shipping refers to when the cargo is shipped via airplane whether domestic or international. For example, Los Angeles to Vancouver via AIR the entire way. The air shipping industry has perils that are unique to its mode of transit. Cargo must be trucked to the airport called local domestic transit or drayage. This portion of the transit presents the same risks as ground transit. The overturn of trucks, truck fires and trucking related accidents are some of the more common instances that ground shipments are damaged. Air shipments are typically consolidated by the airlines which can then cause for some handling claims to arise. Anytime there is packing or repacking of goods to fit into the container below the airplane – a loss can be experienced. Similar to ocean or ground – air cargo can also be subject to shifting of cargo in transit as well as damage while loading/unloading upon arrival at destination. All of these come together to form a unique risk profile for Air shipped goods. 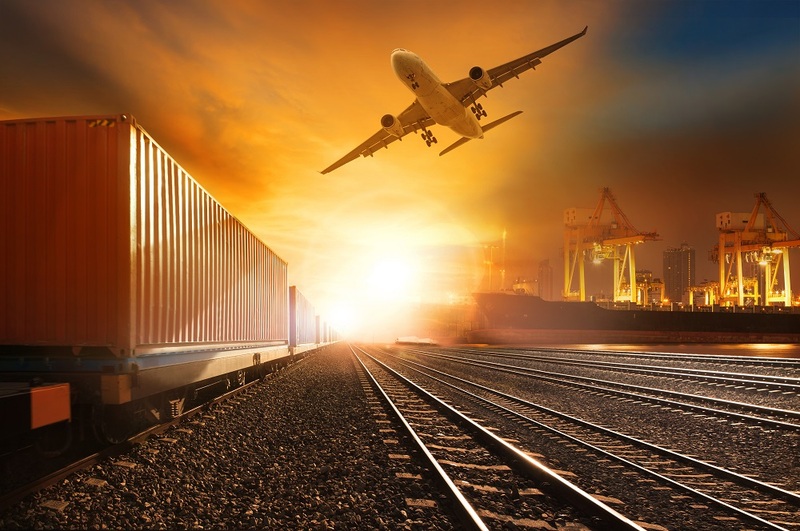 Purchasing an All Risk policy specifically to cover your AIR shipments is important for any business moving goods throughout the domestic or International. These policies help protect the financial interests of the business and ensure they can continue uninterrupted business operations in the event of a loss.